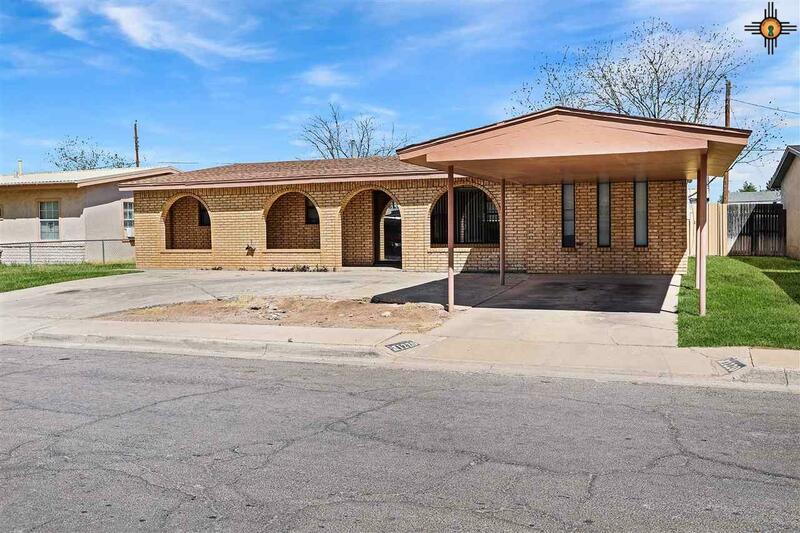 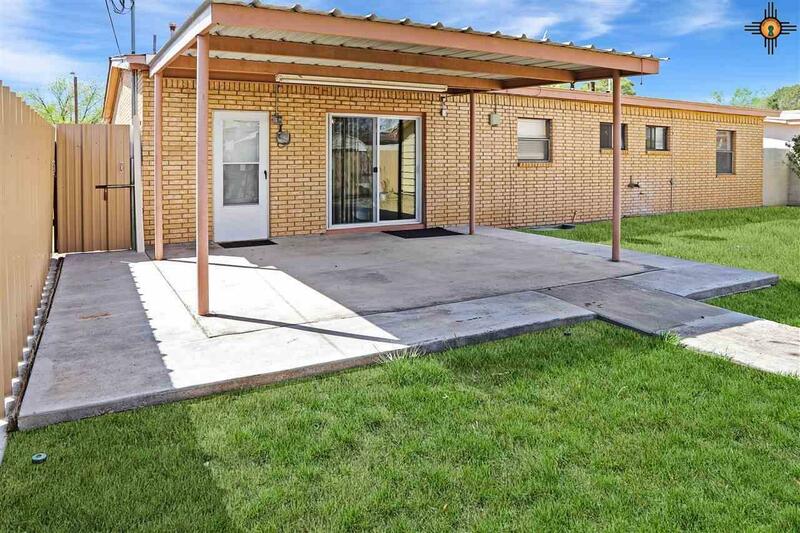 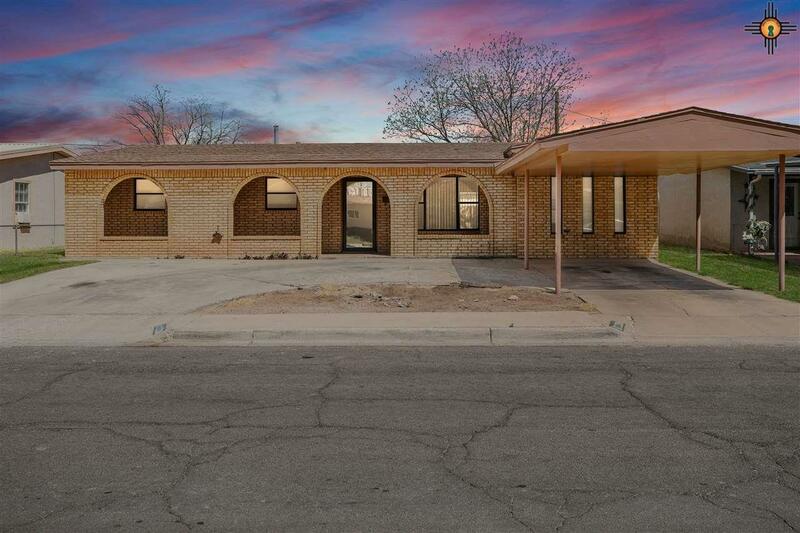 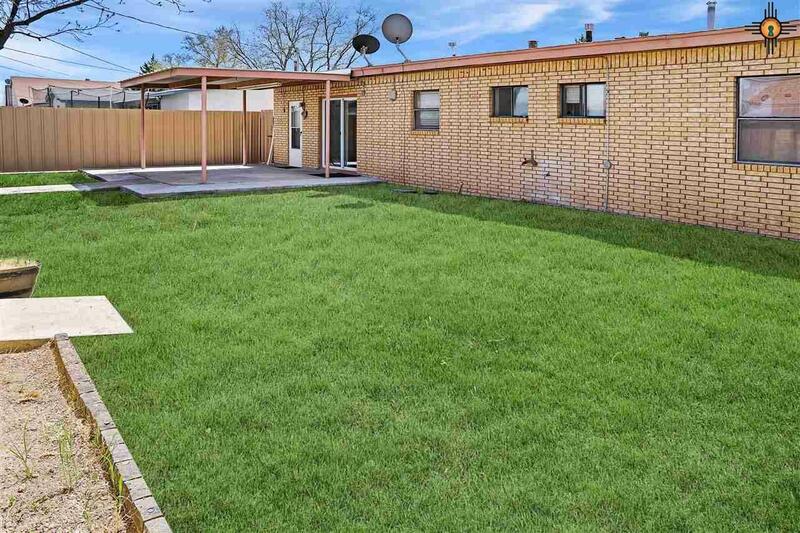 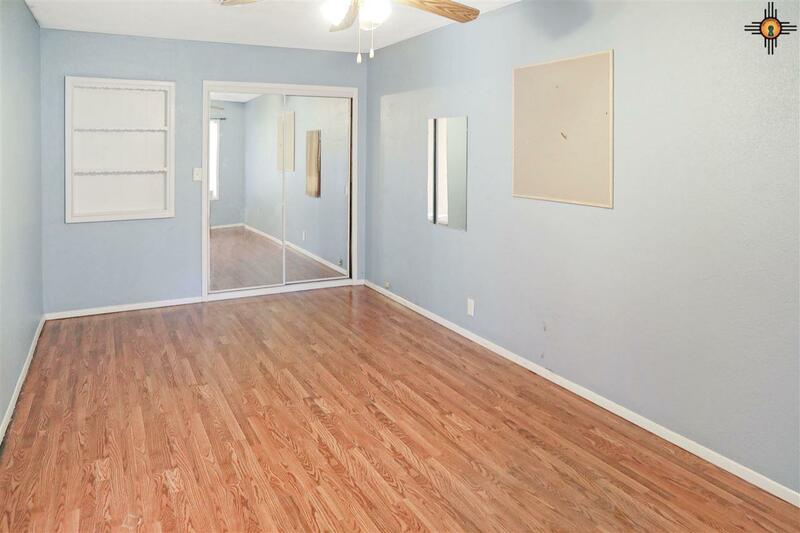 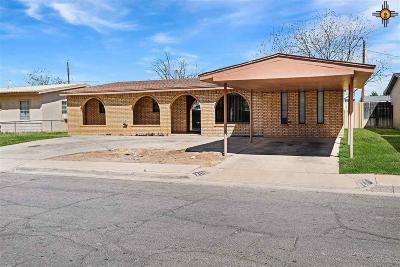 This nice brick home with a circled driveway and carport is a 4 bedroom 2 bath. 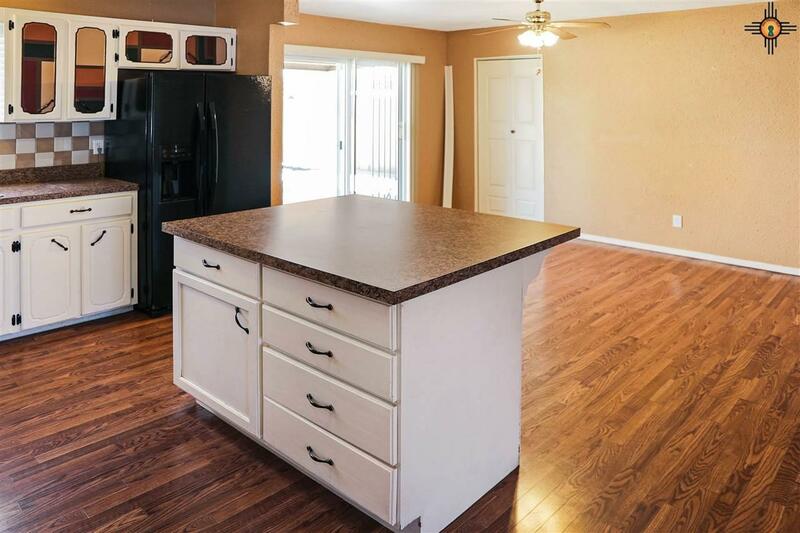 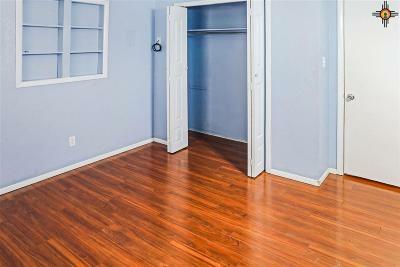 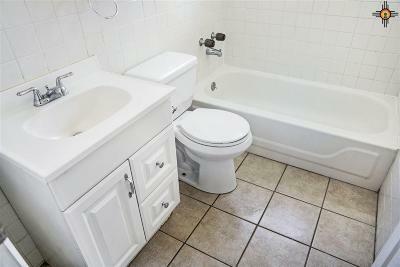 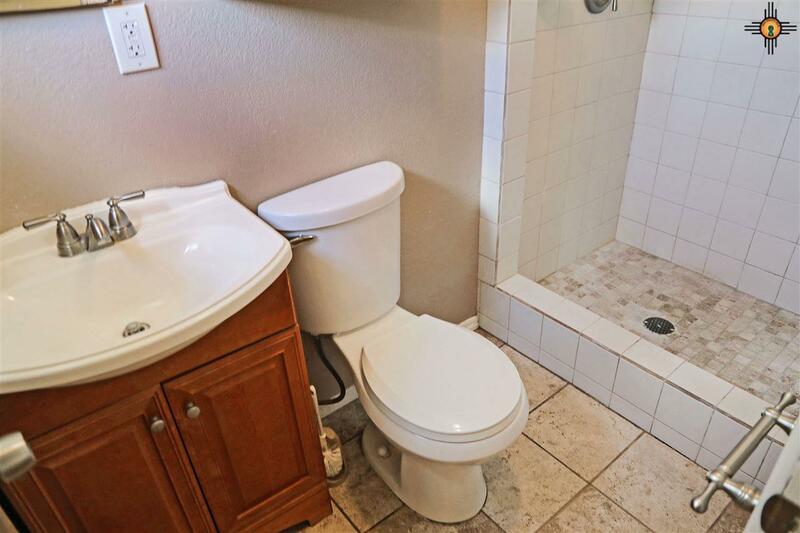 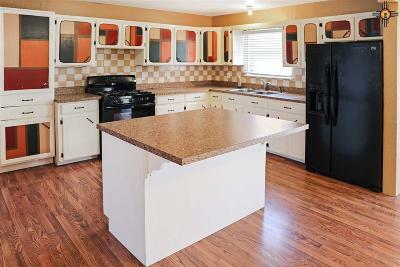 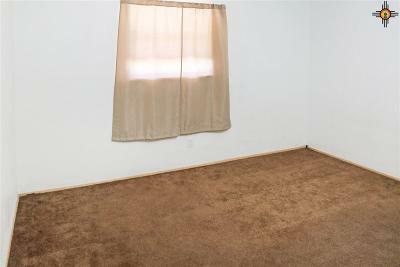 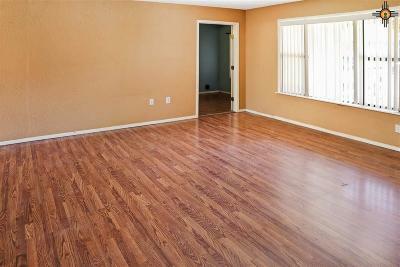 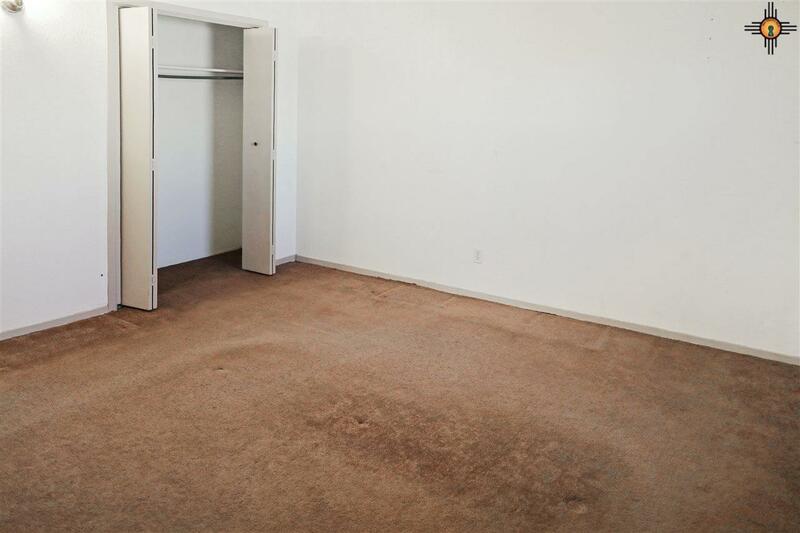 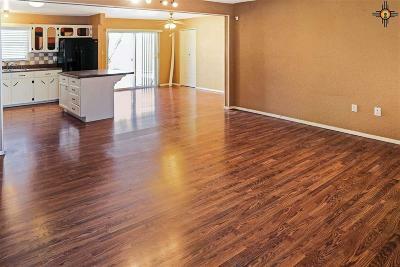 Has been maintained throughout the years, including updates to the kitchen and bathrooms. 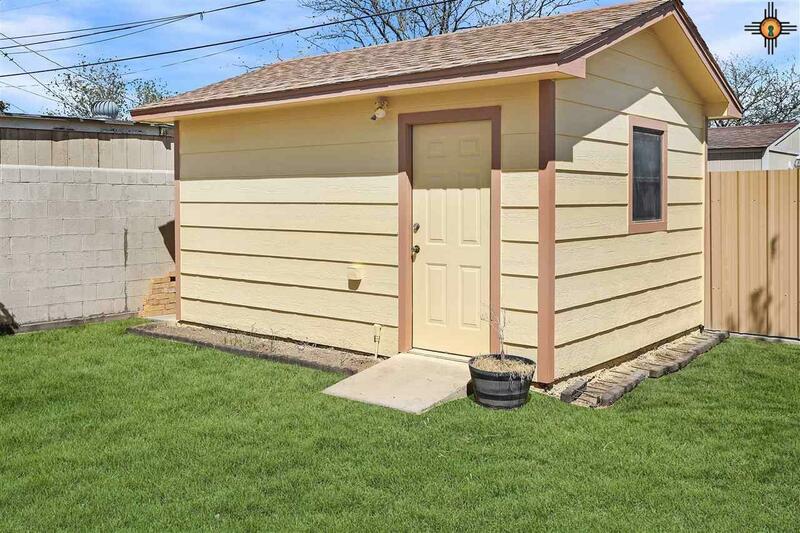 Has a separate laundry room, central heating and cooling system, storage shed, covered patio and sprinkler system in the back yard. 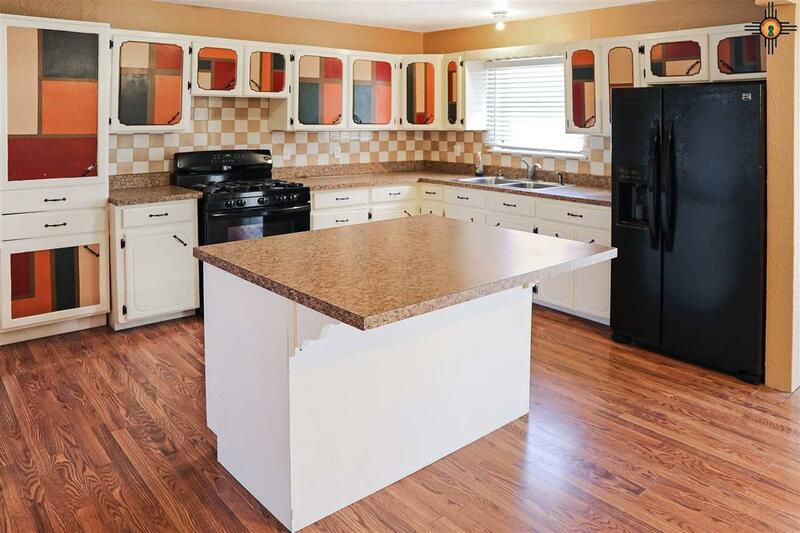 Refrigerator and range are included.